Want to enhance those lashes? Our other and very popular lash offering is our incredible lash extensions. Make the lashes fuller, longer and all at your own discretion. 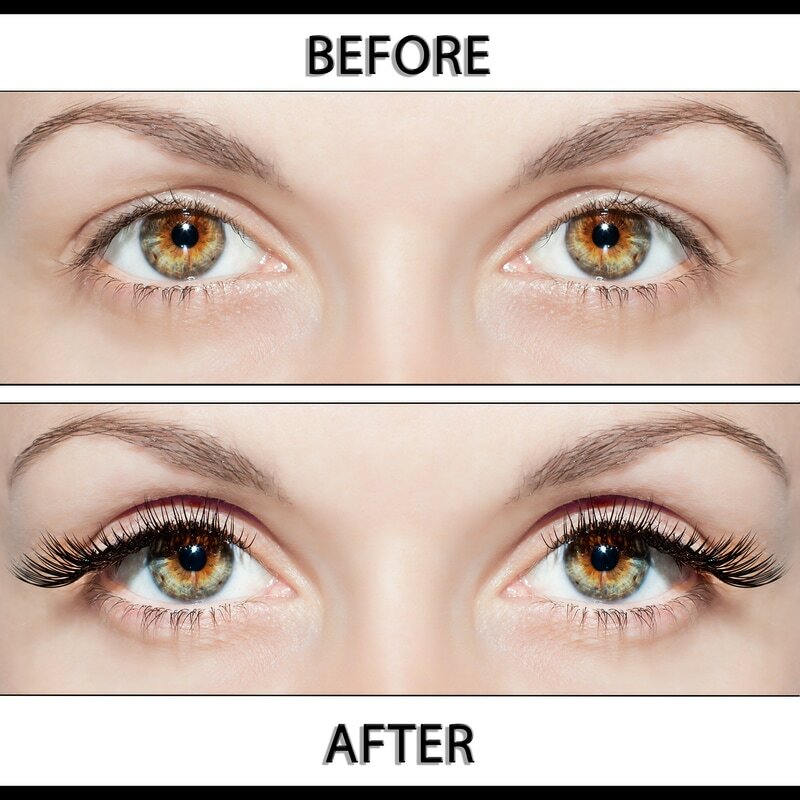 Really well priced and will last you 4 -6 weeks, we highly recommend our lovely lash extensions for instant va va voom!